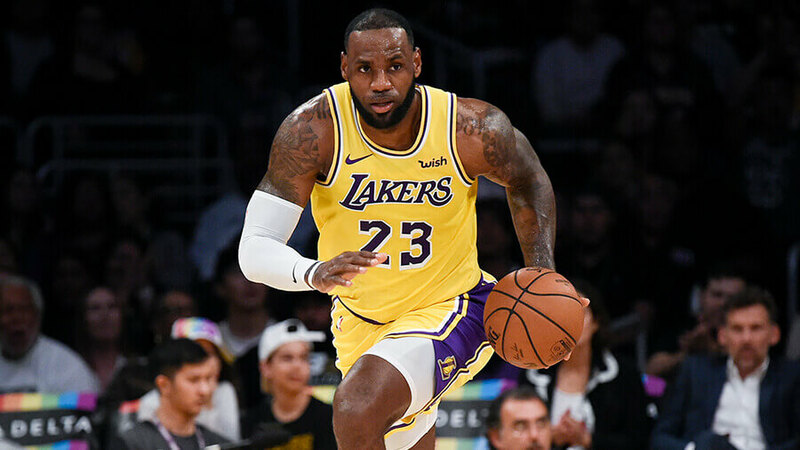 Palmerbet’s daily NBA preview highlights the feature game between the Los Angeles Lakers and Boston Celtics, along with NBA tips for all other matches being played today. Final Thoughts: LeBron James squares off against his old Cavs partner-in-crime Kyrie Irving for the first time as a Laker. James returned from nearly six weeks on the sidelines against the Pacers two days ago, putting up a solid 18 points, 9 assists and 7 rebounds in 30 minutes on the court. Only problem was it came in a 42-point loss, which saw the eighth-placed Lakers slide to a 27-27 record. They have also tumbled to 10th in the West after losing six of their last eight games. The 35-19 Boston Celtics are third in the East and have run into some outstanding form. They have won 10 of their last 11 games, with their only loss a four-point defeat to Golden State. They accounted for the Cavaliers on the road two days ago despite the in-form Irving sitting out the match. He and Marcus Morris are set to return to take on the Lakers. The Celtics have won four of their last five against the Lakers. The Lakers have won just one of their last four at TD Garden, including a 107-96 defeat last season. The Lakers are 11-15 on the road and have won two of eight away since LeBron’s fateful injury breakdown. The Celtics are an imposing 22-6 at home, having lost just one of their last 14 in Boston. With LeBron’s rust and trade permutations standing in the way of a potential Lakers turnaround, the Celtics should breeze to victory in this one.